Short Game Classes - Improve your Short Game with WOSG Classes! 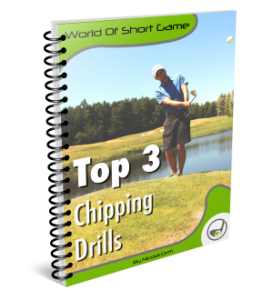 World Of Short Game welcome players on all levels to exclusive Short Game classes! With the newest technology, well tested practice methods and special designed training days, we are capable of helping players on every level. We offer highly specialized coaching mixed with tools and drills you can use in your own practice. 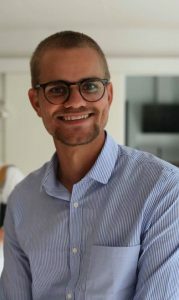 Learning, development and fun goes hand in hand. There are no scheduled classes at this moment. 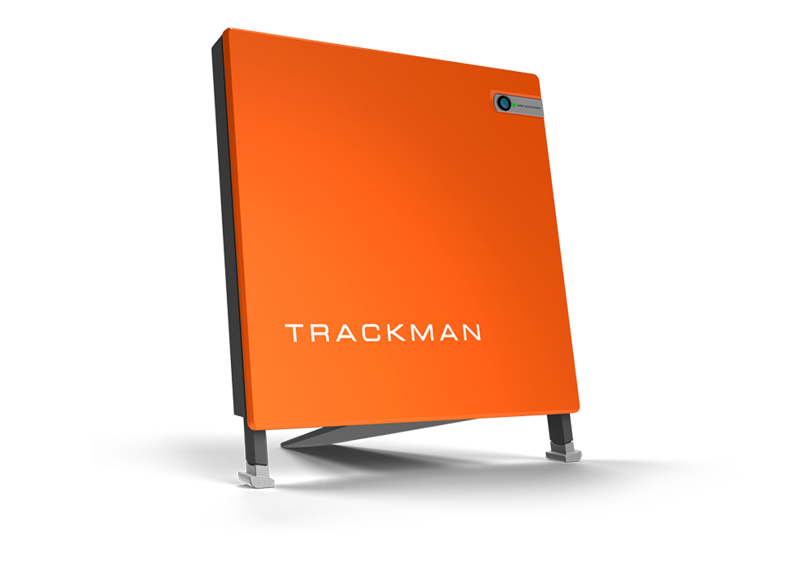 Trackman is a launch monitor specialized to track every data from all of your shots! The device measures over 25 parameters from every shot, and the data is used to optimize golfers performance. Blast Motion Technology is one of the newest measuring devices in the golf business. The sensor is placed at the end of the grip, and can measure different parameters regarding the tempo and speed of the swing.